Gil Tae Mi, a character in the blockbuster 2015-2016 SBS sageuk, Six Flying Dragons was one of the kind. 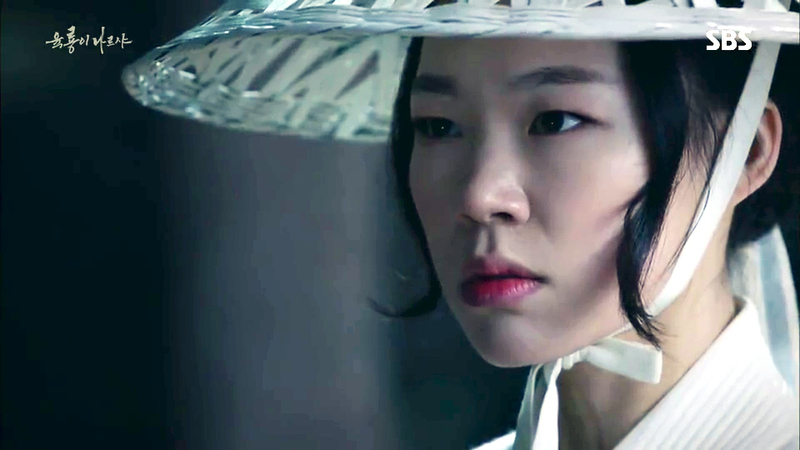 I’m pretty sure that you who watch the serial since the beginning know how fancy Gil Tae Mi looked. In his last scene Gil Tae Mi said something that’s relatable to our daily lives. I couldn’t help but agree with his lines. 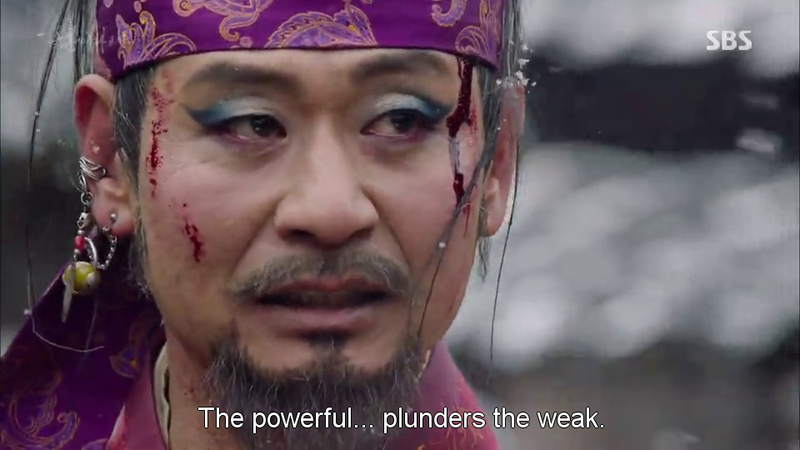 Anyway, Six Flying Dragons is going to bid goodbye next week! Can you believe that?! Our 50-ep journey is coming to an end soon! Time flies too fast. This is not a recap. More like what I think about the episode.